FIT36® high intensity interval training (HIIT) is the next level in fitness FIT36® run their 36-minute circuits for two weeks at a time. This quick muscle-memory plan allows your body to go from unable to able to expert on these movements in a two-week span, and once you’ve mastered them, the instructors shake up the circuit and start over again. Movements include everything from kettlebells to TRX and beyond, and are completed in intervals to build strength and improve athleticism. Heart rate monitors are available to keep you in the proper anaerobic zone throughout the workout, and you can track your performance on the big screen to monitor your progress and maximize your work out. Each FIT36® studio is independently owned and operated. Please bring ID, as well as a water bottle and sweat towel. Please arrive 15 minutes early on your first visit. Heart Rate Monitor loaners provided as available. 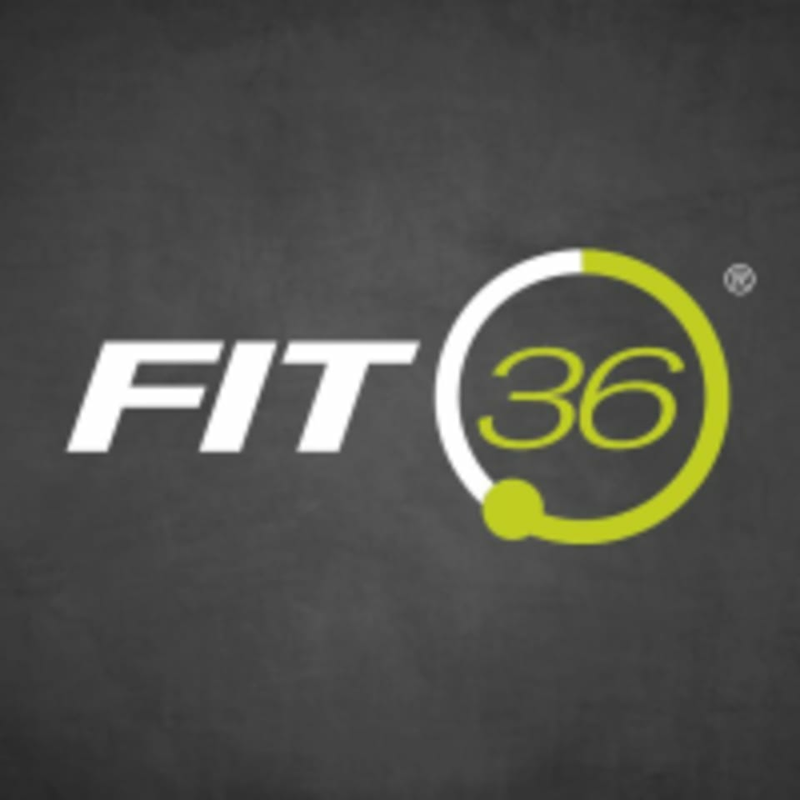 FIT36® LoDo is located at 2110 Market Street in Denver, Colorado. Dariusz is a wonderful instructor! Class was super hard but went by really fast. Class was hard but not impossible! Dariusz was extremely friendly and helpful and I liked the music &amp; mood of the class a lot. class instructors are great, this is a fun, quick workout. keeps you entertained. Racheal was great instructor !